We recently came across a new web series, “Making It Right”, which celebrates claims professionals, including licensed insurance adjusters, and the work you do. You go the extra mile to help restore people’s lives and businesses when a loss occurs. You’re professionals who have been trained to assess damage, assist in arranging repairs or replacement, and negotiate a fair settlement, among many other tasks. You’re well equipped to help those who find themselves out of a home or their business shuttered. As an insurance adjuster, you’re also required to become and remain licensed in order to do your work. In most states, this includes having to take an exam, complete continuing educational courses and keep your insurance adjuster licenses current year after year. But often many don’t realize the value of your work. The public sees your main objective as adjusting the dollars of a loss. But it goes way beyond that, with licensed insurance adjusters having a strong sense of compassion and community to help others get whole again. The web series is designed to bring this all to light by hearing from professional adjusters about the great things they do to help restore lives and businesses. This sentiment is reflected in one of the web series segments where an adjuster relays how a family had just moved into their new house before the Christmas holidays. A fire burned the house to the ground including the Christmas tree and gifts for the children. He was able to get them a temporary fully furnished house and Christmas tree and provide the funds to replace the gifts. The family runs into the adjuster occasionally [they live locally] and thanks him each and every time. As you know better than anyone else, as an insurance adjuster, you play a vital role in people’s lives when they suffer an accident or loss. Supportive Insurance Services is proud to be a part of helping you in your role by providing a wide range of insurance licensing services. 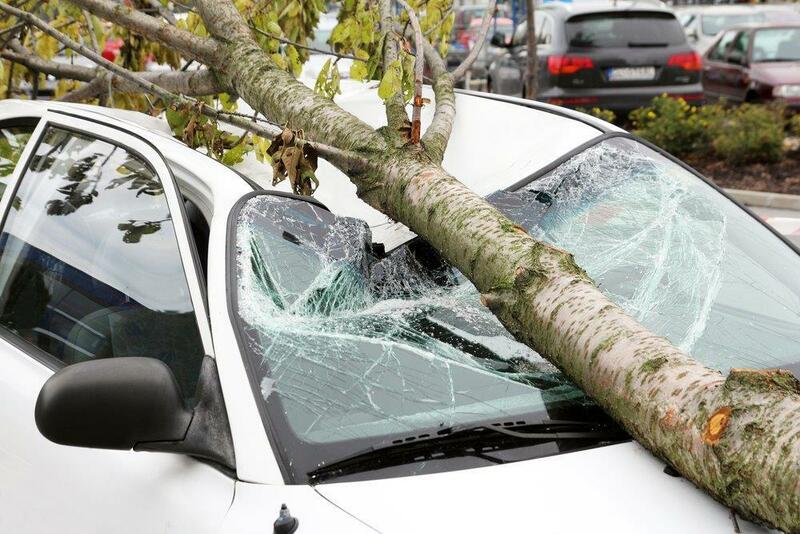 We help claims adjusters – independent, staff, public and adjuster firms – obtain and maintain insurance adjuster licenses, including meeting all the various requirements that differ from state to state, particularly regarding non-resident adjuster licenses. Supportive can help you and your firm with your insurance adjusting licensing needs – just give us a call at 317.257.5734.